As a writer I’m always looking for inspiration. I want my readers to “see” the scenes they are reading about and so I want to experience and even do my writing in places that help me describe beautiful locales. Furthermore, beautiful natural settings seem to inspire my imagination. One place that helps me in this way is our cottage on the Rideau Canal System in Eastern Ontario. I have found that my kayaking adventure off British Columbia’s Maurelle Island is another place that has inspired my imagination. I had opportunity with family to spend five glorious days with Go With The Flow near the Surge Narrows islands. We were a family group of four and were joined by another couple who began as strangers but rapidly became good friends. We had an absolutely wonderful, breath-taking time! The temperature on the ocean was perfect for summer. The kayaking instruction was helpful. The scenery was spectacular. We were able to see abundant marine life and our guides were very knowledgeable and provided interesting details about the plants and animals we were observing. Although I have kayaked on lakes a few times, the kayaking instruction I received significantly improved my stroke and my endurance and confidence improved markedly. The food was superb. It was well-presented and delicious. I so appreciated the early morning coffee enjoyed on the Cabana overlooking our bay, the Surge Narrows islands and Quadra Island. With respect to my writing, I now have pictures embedded in my memory of tidal flats, rain forests, fern-filled glades, and brooks bubbling over moss-covered rocks or meandering through flower-filled meadows. What a contrast to the lake country I love—the tang of ocean spray, seals, sea urchins, crabs, and cool air even in the midst of summer. And almost no mosquitoes! 1. The days focus on kayaking. Your writing time (if you choose) will be in the late afternoon and evening. 2. The base camp, on a picturesque, secluded bay, is off-grid. For my part, I took six chapters of my latest manuscript for reading out loud and editing. You can charge your laptop, but there is no internet. For my part, I have pictures in my mind’s eye and photographs that I think will enhance my writing for years to come. follow this link for his author page. 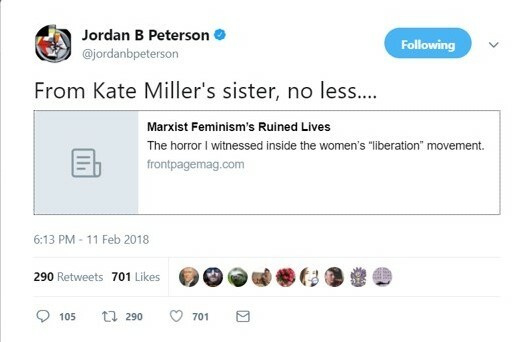 Yesterday, I was browsing my Twitter feed when I came across a link to an article by Mallory Millett (I believe Peterson meant “Millett” rather than “Miller”) from September 1, 2014 describing her life in the feminist movement, particularly under the influence of her sister, Kate. 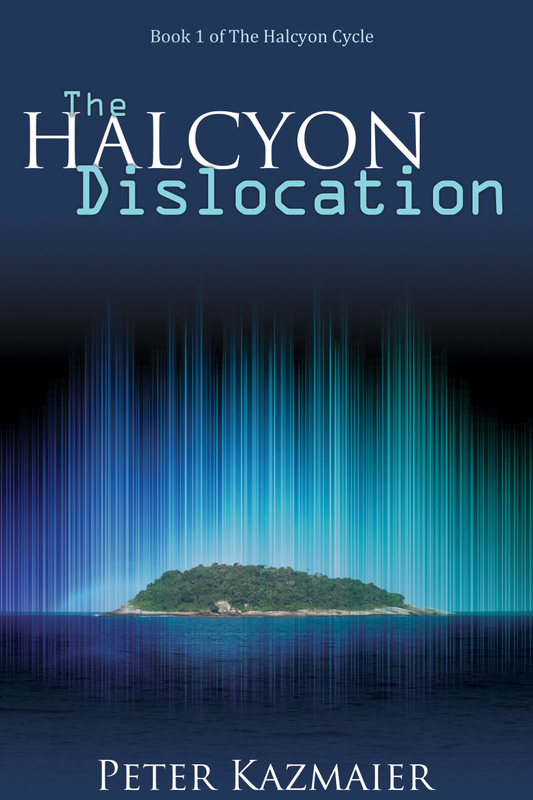 I had never heard of Kate Millett, nor read any of her writings (were I better read, I suppose I should have); what struck me as I read Mallory Mallett’s account of her personal experience, was the uncanny resemblance to imagined dialogue I had written in my 2009 science fiction novel, The Halcyon Dislocation. It is the work of every science fiction writer to ask the “What if?” question. Generally, one takes present-day observations on technology, sociology and political developments and extrapolates them to imagine what present trends would look like in the future. In my specific case, I had spent many years, first as a student, then as a researcher and Adjunct Professor to formulate a guess as to what present trends I saw in the university might look like in the future. What would happen if, say’ sociologists saw their university dislocated to a parallel world and they had an unique and unprecedented opportunity to implement their ideas of sociological “progress” in an environment over which they had complete control? Where would they take their students with their teaching, their laws, and their behind-the-scenes machinations? Then a tweet led me to an article by Mallory Millett and I was startled to find her experience could have come directly from dialogue in my book. I had expected to see the effects of my predictions, but not their articulation. The fact that promiscuity was spoken of openly as a way of destroying the family (patriarchy) as early 1969 in the small women’s groups was sobering. This is a new experience for me, hearing my fictional extrapolations come to life in a personal memoir only a few years after I wrote them in dialogue. It is a strange feeling, reading about people openly speaking about destructive social change with intention, and conviction as if it were the most desirable thing in the world. Gone is the idea of freely chosen outcomes. There is no thought for making room for others with different aspirations and convictions. The prospect of living in an environment that adopts the tyrannical manipulations of the fictional University of Halcyon is deeply dismaying. It was a prediction and observation on university life about which I had fervently hoped to be wrong! I had read this book a while ago but was revisiting it as I frequently do and realized I had never written a review. If you have read my Science Fiction book about a university that is transported to a parallel world (The Halcyon Dislocation) I think you will see some of the “what if” elements in my book were influenced by Gairdner’s thesis. This well-referenced, thought-provoking book caused me to re-evaluate a number of events happening in Canada. 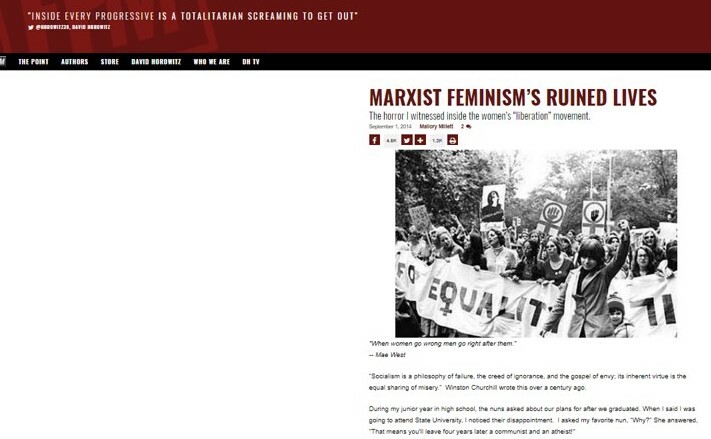 Gairdner makes the case that it is in the interest of the more controlling and totalitarian political elements to destroy the family. The well-functioning family is self-contained, self-sufficient, and becomes a source of stability for citizens developing independent ideas. In contrast, as Gairdner argues, if the family unit is broken down, then individuals are forced to develop a co-dependency with the government. They must look to the government and its agencies for social help, financial help, and all other things a family would ordinarily provide. They will therefore be strongly motivated to not only expand the influence of government, but also, of necessity, expose themselves to whatever new wave of teaching and thinking that their government wants to impress upon them. Gairdner would argue this makes these citizens much easier to control. Whether you agree with Gairdner’s thesis or not, his book is filled with so much data that it’s worth the read in my view. The book was written in 1992. A great many events have happened since then. It is very interesting to see which of Gairdner’s predictions have come true and which have not.